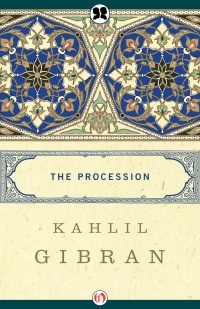 Kahlil Gibran’s reflections on the wistful beauty, lofty majesty, and abiding peace of Eastern wisdom revolutionized Arab literature. This collection of dramatic poems uses the dialogue between age and youth as a platform to discuss deep subjects such as freedom, death, and the eternal soul. From “Of Life and Sorrow” to “Of Science and Knowledge,” Gibran’s vision transcends boundaries of religion and culture, finding beauty and wisdom in the universal struggles of everyday life.